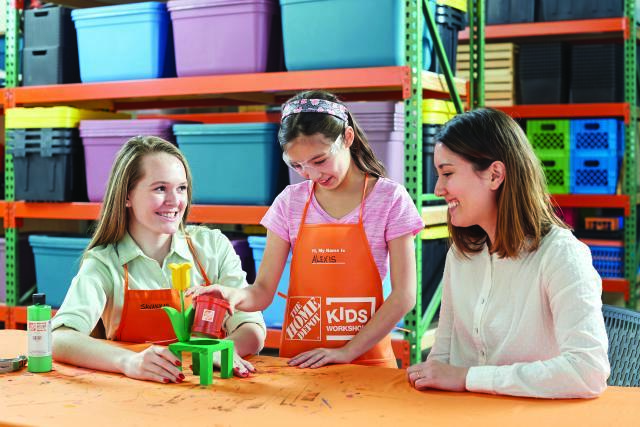 Savvy Spending: Sign up for the Home Depot Kids Workshop on Saturday, 5/6! Kids can make a Flower Pot! Sign up for the Home Depot Kids Workshop on Saturday, 5/6! Kids can make a Flower Pot! 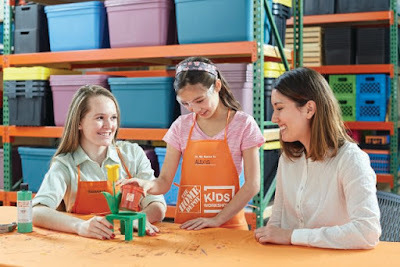 You can sign your kids up for the next FREE Home Depot Kids Workshop on Saturday, May 6th from 9 am until 12 noon. Kids ages 5-12 can build and take home a FREE Flower Pot!